The vision of CAWACO is “Empowering people to help themselves”, and that is a passion that they carry out very well. From workshops partnering with USDA/NRCS, to coaching beginning farmers and ranchers on how to simultaneously make agriculture operations more efficient and conserving the environment, CAWACO is compassionately focused on nurturing the community. CAWACO has conviction toward preservation for future generations, and has managed to make an impact that reflects that conviction. 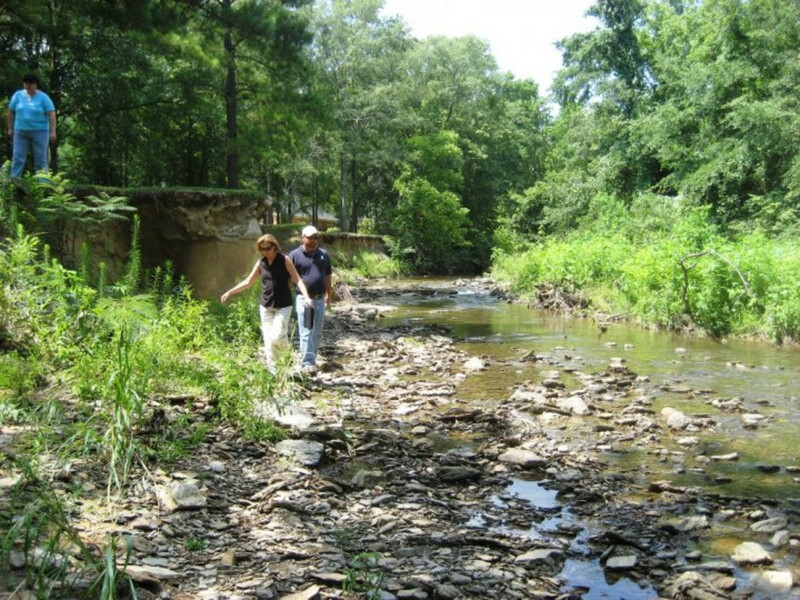 CAWACO, one of nine Resource Conservation and Development (RC&D) Councils in Alabama, is named for the watersheds in the area: CA haba WA rrior, and Co osa. Improving the social, economic and environmental opportunities in the area is one of CAWACO’s greatest goals, and they partner with agencies and groups throughout several counties (Blount, Chilton, Jefferson, Shelby and Walker) to make it happen. CAWACO is dedicated to improving upon, focusing on and educating about forestry, agriculture, and community planning and development. Water conservation and habitat improvement is of high importance because it all, in turn, benefits not only the environment, but the community. The restorations of watersheds and preservation of open space is all included in CAWACO’s priorities as they fill their plate for opportunities to improve quality of life. Their intentions and well-planned long-term strategy will allow workshops and field tours that provide enlightenment on each of these subjects. They also plan to support demonstration projects that most comprehensively exhibit methods of conservation, improvement and preservation. CAWACO firmly believes that when people work together, they can solve problems and be enlightened on opportunities that will improve the quality of life in their community and surrounding area. That’s why CAWACO has planned a long-term strategy over the course of 2014-2019, to ensure that resources are effectively invested in communities. 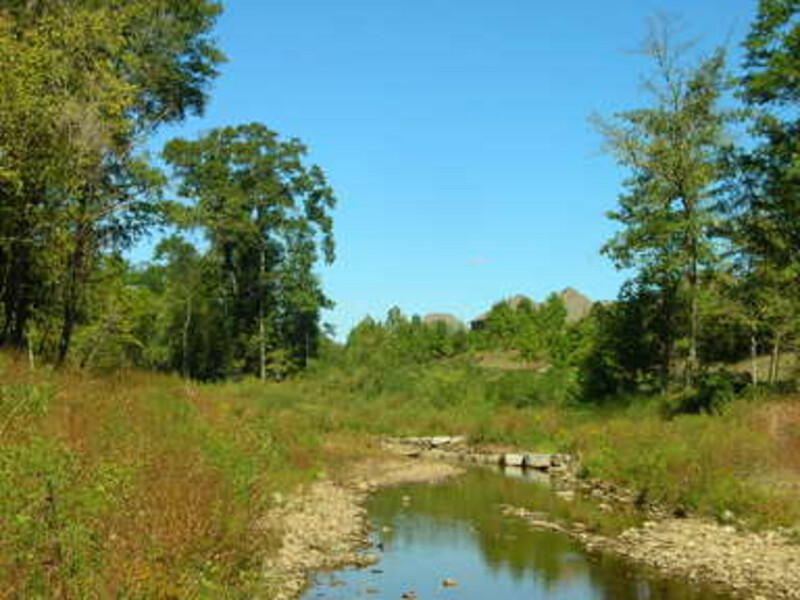 CAWACO’s RC&D program is geared toward land conservation, community development, land management and water management. When Congress cut all funding to CAWACO’s RC&D program in 2011, they had rely on state, grants and contract services to provide the means to complete their projects. CAWACO has hopes to expand their outreach and eventually become a self-sustainable program.